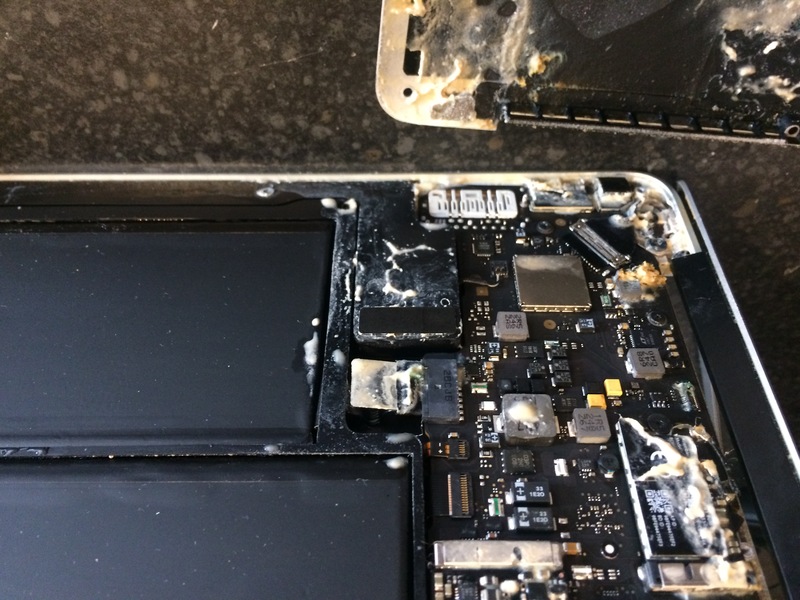 Upgrading your iMac or MacBook is one of the most satisfying projects we take on as customers are stunned at the tremendous performance results we can achieve with a couple of hardware changes, while also saving you a fortune in comparison to buying a new system! 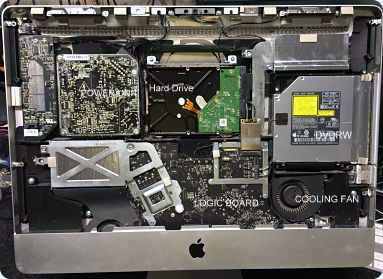 PC Workshop don’t go throwing high end costly graphics card into your iMac as cost versus performance has to be balanced, but we can do a few other things to speed up a MacBook or iMac. Here’s what PC Workshop suggest and have carried out for our Mac using customers, much to their satisfaction. (see reviews below).